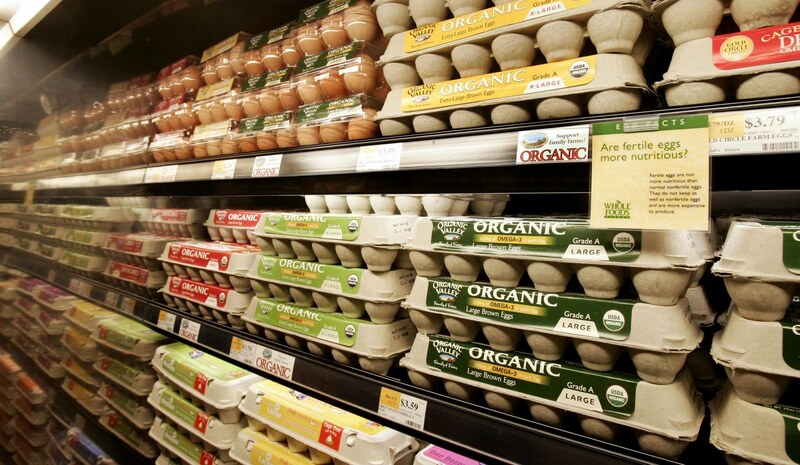 Egg farmers fear that dozens of egg farms could be wiped out in the near future. Because of the drought, their feed costs have increased considerably, up from $420 a tonne twelve months ago to $640 a tonne today. On the other hand, egg farmers are alleging that supermarkets are refusing to renegotiate prices with producers. Tenders for supply of eggs that were supposed to have been called in November have not been called, and may not be called until later in the year. This is despite the situation where farmers are selling eggs below the cost of production. Supermarkets are trying to keep egg prices under control while they try to phase out cage-laid eggs which make up half of Australia’s production. Producers believe that supermarkets want them to supply free-range eggs at cage-laid prices. This is not possible due to the higher costs associated with free-range eggs. Speculators are diving in to the Murray-Darling Basin’s irrigation markets as water prices surge due to the drought. One investment company has spent $16.4 million on 64,500 megalitres of water. Water prices have risen from $175/ML last year to about $500/ML on the Murray and $700 on the Darling. Irrigators allege that speculators are pushing up water prices, squeezing higher prices out of an inflated water market to pour into investors’ pockets. They say that investors can hoard water and change the price in times of low supply and drought. Speculators are looking for higher water prices, while irrigators using the water need the price to drop. Higher water prices mean less investment in irrigated crops. Currently, speculators are offering large volumes of water for sale at inflated prices. Investors own about 8-9% of the Murray-Darling water. Vanguard has said it many times before and we will say it again. Farmers and workers have the same enemies. Workers need good quality food at reasonable prices. Farmers deserve to be able to make a living from their produce. The supermarkets, banks, agri-business companies and other exploiters, many of them foreign-owned, must be defeated!